The swing clamps can clear the working area to facilitate components loading and un-loading operations. Designed for self-controled systems, they reduce non-productive time. The planar rotation is an exclusive system which reduces the space required for the movement. The design of this cylinder ensures optimum allocation of internal efforts, increasing longevity and reliability. All parts are in high-strength steel, treated anti-seizure and anti-corrosion. All our swing clamps include venting port. Clamping arms are removable without any tool. All cylinders include an index on the rod. 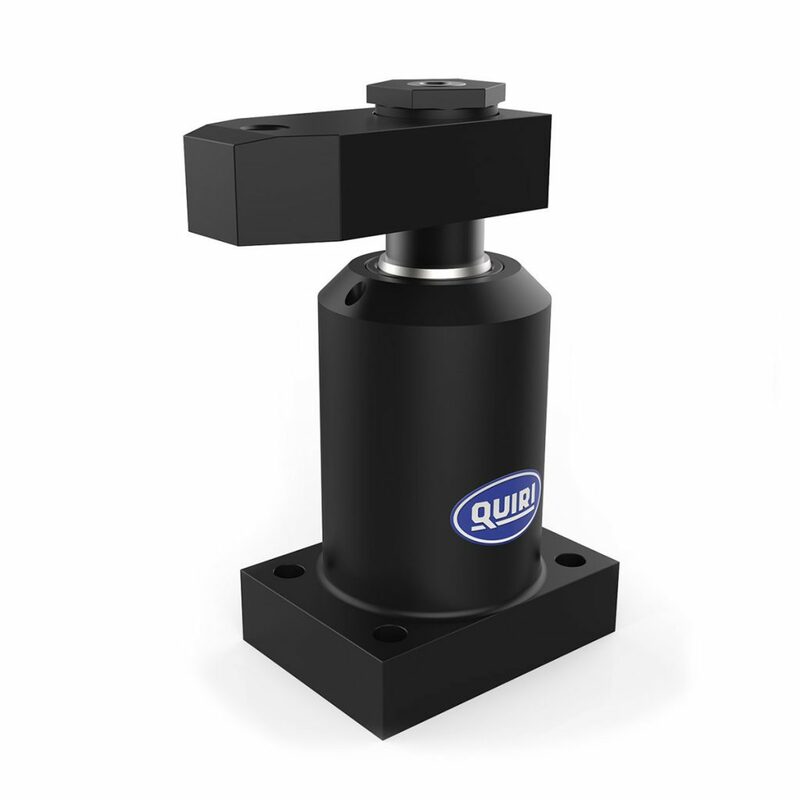 The operating pressure from 30 to 250 bar enables a force at the clamping point between 0.5 and 24 kN.